Secure your home or business with a CCTV system. little return as the image quality is poor. 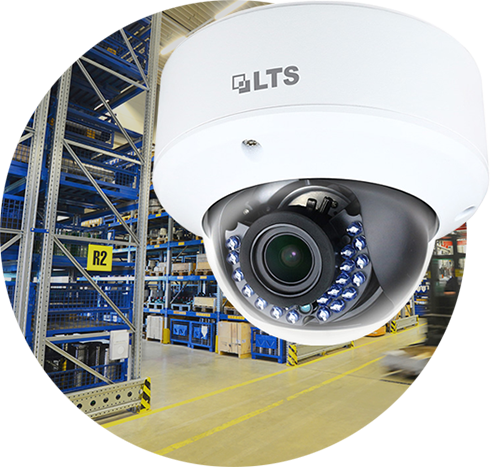 coverage of up to 100 analogue cameras! and future maintenance or servicing. 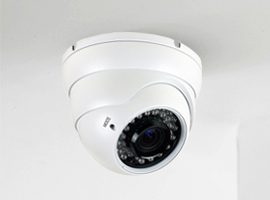 A CCTV system needs to be carefully designed on order to meet the requirements of the client. We carry out installations in many environments from Schools to Hospitals to businesses. With over 20 years of trading experience and a wealth of personal experience we can design a system to meet you requirements. We utilise digital hard disk recording systems linked to high quality CCTV cameras, our preferred camera of the JVC range is it provides high quality with reliability. We can install a modern IP based system that transmits over your LAN that has advantages for remote access and over large sites cuts the amount of wiring involved. 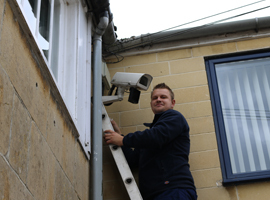 We support our CCTV systems with an annual maintenance package that ensures the system will provide the best possible results, if a fault develops than we can attend site to rectify and repair the system. 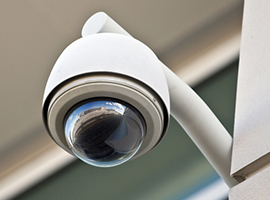 Do you require a CCTV system?